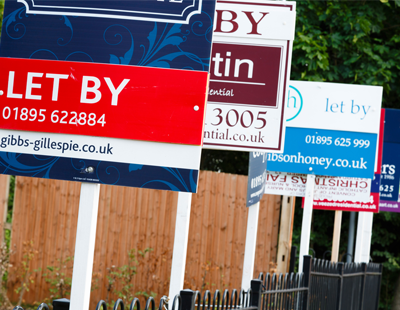 There has been a nine per cent rise over the past year in estate agency and property industry firms in so-called ‘Red Alert’ status - defined as being “in significant distress” - and this includes a seven per cent rise in the past three months alone. Figures released this morning by independent insolvency firm Begbies Traynor show real estate and property as the hardest hit sector in the wider economy. 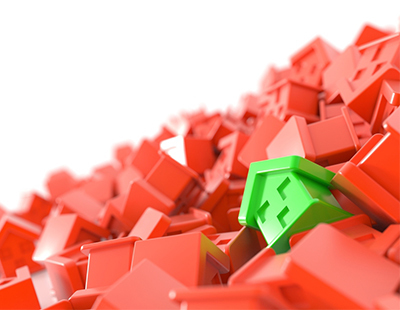 The seven per cent rise in “significant distress” agencies and property firms in the period from October to December inclusive equated to 3,134 companies; the nine per cent annual rise equated to 4,013 extra businesses. Across the whole economy, the number of businesses in significant financial distress now stands at 481,000, leaping by 15,000 during the final quarter of the year. The insolvency specialist’s latest Red Flag Alert research shows thousands more companies in support services (4,245), construction (2,599) and professional services (1,027) were classified as falling into significant financial distress during Q4 2018. The figures show that retail was not as badly affected as expected, with only a two per cent increase in the number of companies in significant financial distress between Q3 and Q4 2018. This equated to an additional 529 businesses. “Customers for traditional shop-front retailers are going online and the ongoing uncertainty surrounding Brexit is having an effect on investment in sectors such as property and construction. 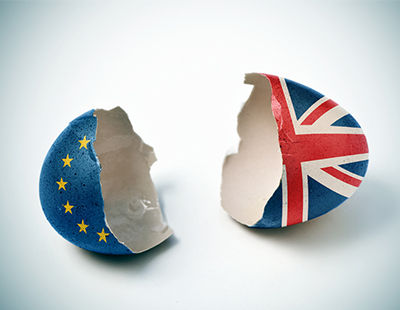 For the last quarter at least, big business is holding out for a decision on the terms of Brexit in order to see where investment is best placed, which is having a knock-on effect on consumer confidence” explains Julie Palmer, a Begbies Traynor partner. Her colleague Ric Traynor, executive chairman of the insolvency firm, gives a warning about 2019 in his report this morning: “We are already seeing reports from major supermarkets, retailers, property developers and other sectors indicating the challenges and predictions for the year ahead. surprising as Begbies transfer in Corporate recovery - so surely there are other routes other than a CVL followed by a Phoenix!